School is VERY quickly approaching! (Where did the summer go?) 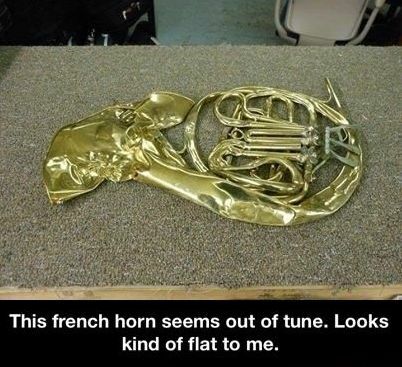 Anyways, now is a good time to get your instrument serviced before the start of band or orchestra. We offer all sorts of service (from simple cleanings and regulating to dent work, pad/cork replacements, and more). We also restring instruments for a nominal fee. Please click our "Instrument Repairs" tab for more details. We offer pick-up/drop-off service to local public/private schools within a 20-mile radius of Bethlehem, PA. Please contact us to coordinate. 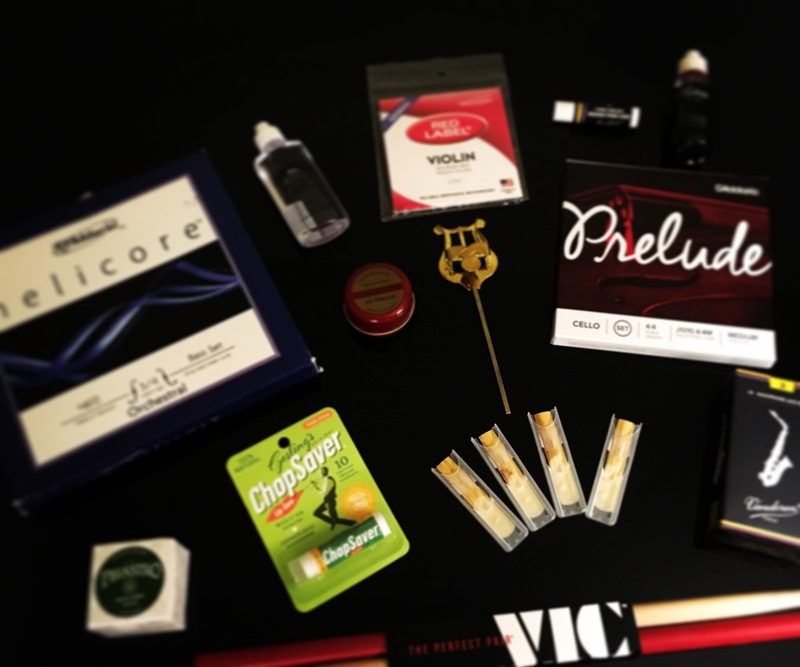 Now is a good time to stock up on supplies: reeds, strings, cork grease, valve oil, rosin, rotary oil, slide grease, drumsticks, mallets, etc. Maybe it's time to get a mute; perhaps a music stand? We also have lesson books from various publishers for several different instruments. If you don't see it on the website, please ask!